Sometimes there is a spot that is like its’ own mini-desert. The soil is thin and dry and the spot receives full sun all day. What is a native plant lover to do? Plant the toughest customers you can find, that’s what. The native plants included on this list have the genes of thousands of years of ancestors that survived the local weather. They survived drought and heat waves, native insect feeding on leaves and summer torrential rains. Plant the native plants of your regions and they should outperform any non-native plant in your garden. These plants will bloom and be strong even when others wilt. I find these plants do best during hot, humid weather planted in the ground instead of a pot. Not having to water these plants during the hottest and driest of days means you save water. In a pot they will need to be watered. by Donald Leopold, and research the plants listed to see if they will work in your site. Expect some failures, this is gardening after all. If you don’t live in the northeast there are bound to be plant books for the native plants of your region. 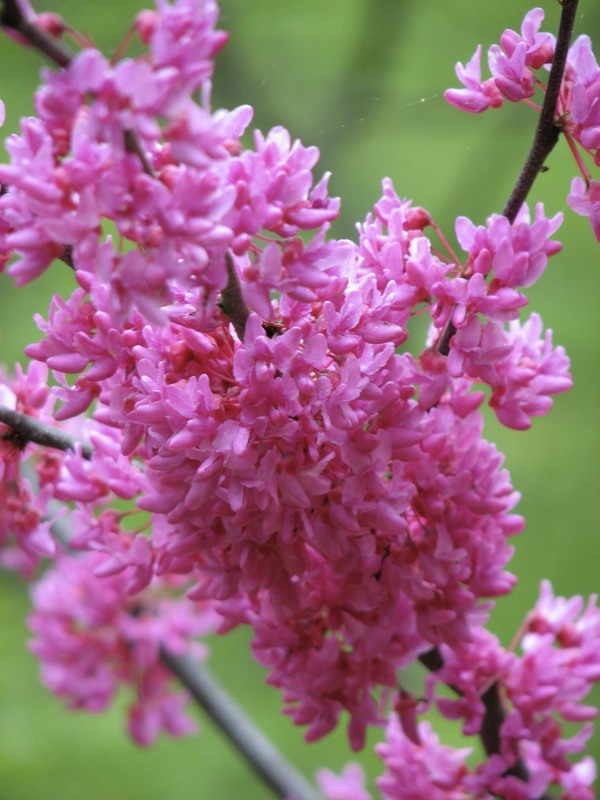 Native plants sales are typically held in spring, early summer and again in fall. 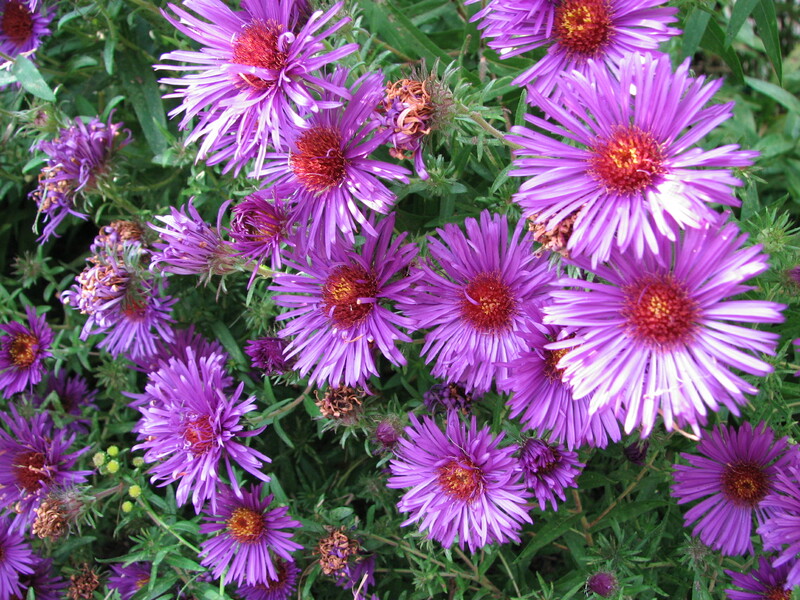 Fall in a good time to plant perennials to bloom the next year. This list will hopefully give you ideas on what to buy. I have a perennial plant I was told it is alum.? I can’t find a picture of it anywhere. I cut the flower heads off and dryer them they came apart with what looks like seeds, so I need help to know what to do. I understand your dilemma. Who hasn’t driven themselves crazy trying to identify a plant. First look up the alums (plants in the onion family with usually big ball-like seed heads). Look at native plants first. If the plant doesn’t match one of the ones you see. Then try to a book on common perennial or annual garden plants. these are usually non-natives. If you still can’t find it save the plants parts, try to draw a rough sketch of what the plant looked like while in bloom and tuck it away in the back of your mind. You may come across it again in the future. With so many non-native plants brought into the the country, a plant found growing in your garden could be from anywhere around the world.